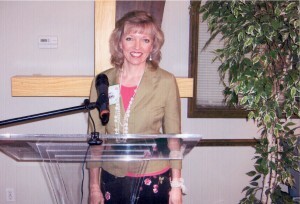 I would be honored to speak at your weekend retreat, weekly Bible study, luncheon, or other special event. 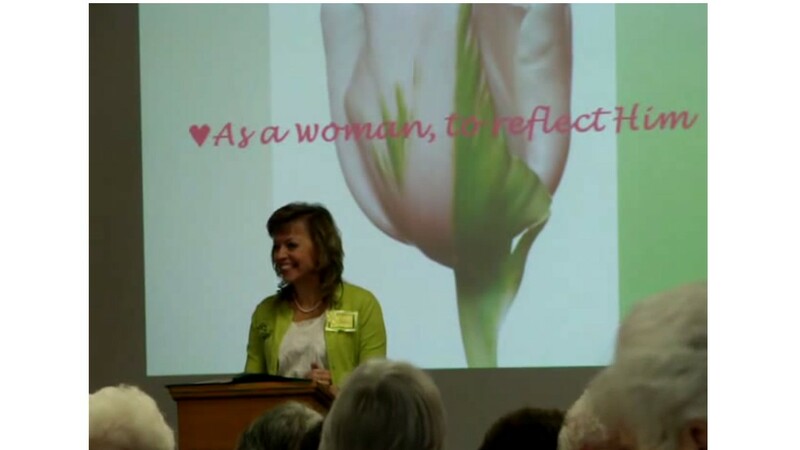 Contact me at MannaForMarriage@gmail.com, or through my speaker’s page at WomenSpeakers.com. My references and speaking topics are listed below. It is with joy and without reservation that I recommend Tami Myer to you. 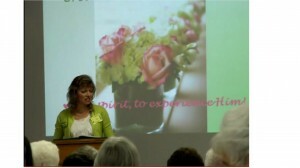 Tami is a Godly lady whom God has used in a wonderful way in ministering and speaking to our ladies. I can guarantee that she will be a spiritual blessing to you. I had the privilege of getting to know Tami’s work long before I actually met her in person. Starting a Women’s Ministry in my church was just a thought when I received a copy of her “Blueprints: God’s Radical Design for Marriage.” Putting into practice the truths she presents in this material was radical for me, and the effects it had on my 33-year marriage were amazing. Lining myself up with God’s plan has truly allowed my husband the ability to fulfill God’s plan for him in our marriage. I believe every woman would benefit from this presentation and immediately requested additional copies to pass out to all of my friends. Finally, I was honored to meet her and attend the Bible study “Radiance.” She not only teaches how to be radiant in spite of our circumstances, she is herself radiant. God’s hand is definitely upon her as she teaches much needed messages to women! 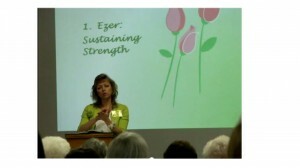 Tami Myer is a gifted speaker and biblical teacher. She presents God’s Word simply, yet she is able to convey the profound truths from God’s Word in such a way that yields a deeper understanding … the kind of understanding that permeates our lives – and changes them. Though gentle and quiet in spirit, she is at the same time dynamic. She is well-educated, spiritually mature in the things of God; she is well-educated from a scholastic background, also. This is a graceful,gracious, generously giving, generously loving woman of God – who knows God loves her – and who knows God deeply loves each of us, also. She is a woman who, indeed,truly walks the walk that she talks. I so highly recommend taking advantage of the opportunity to attend one–or many–of her presentations if at all possible. It is time well-spent … time well-invested,where even the spiritually mature Christian will hear something fresh and new, as the Holy Spirit ministers through her to every heart. I would highly recommend Tami for any ladies speaking engagement. … Speaking is her gift! What Does God Mean When He Says that He Loves Us? We can hear over and over that God loves us, and still feel unloved. How can that be? We can hear that God loves us, and yet our lives do not change, our wounds do not heal, and we continue to feel unsatisfied. What are we missing? This presentation reveals that our spiritual enemy distorts even the love of God, but when we learn the truth about God’s love, then our deepest longings are fully satisfied. We all have pain in our lives. We can settle for merely surviving the pain, or we can choose to let God redeem the pain, so that every drop of our pain serves to enrich us. This presentation shares the four steps that we can take so that the pain in our lives—both past and present—is not wasted but is fully redeemed. Through the Old Testament tabernacle, God created perhaps the most powerful object lesson in history. The tabernacle lays out six specific steps which can move us from spiritual isolation into intimacy with God. This unique presentation examines the tabernacle from a fresh perspective. This is not a discussion of the history or physical details of the tabernacle. Instead, this is an exploration of the profound relationship secrets which can be discovered in a walk through the tabernacle. What is the double-layered foundation that supports strong marriages? What are the differing goals and distinct roles of the husband and the wife? 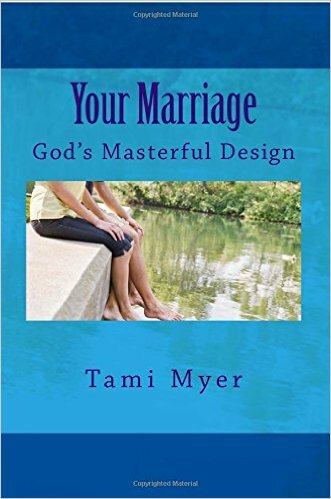 Learn God’s amazing design of marriage. God is the masterful Builder of marriage, and His design is trustworthy. God has designed every married woman with the ability to specialize in four specific areas. As women recognize these four areas as divine callings upon their lives, they become the gorgeous wives that God created them to be. How do I Gain Significance and Fulfillment through Christ? We can spend a lifetime trying to gain a satisfying self-identity, only to find that it is both exhausting and unsuccessful. The surprising truth is that our personalities and identities are actually maximized through a relationship with Christ! This presentation will free you from the burden of trying to create your own identity and self-esteem, and will guide you into the wondrous joy of experiencing the amazing identity that God gives you. Tami, This Manna for Marriage web-site is such a blessing, and very encouraging! I love the videos! I love that I can refer back to them at any time. 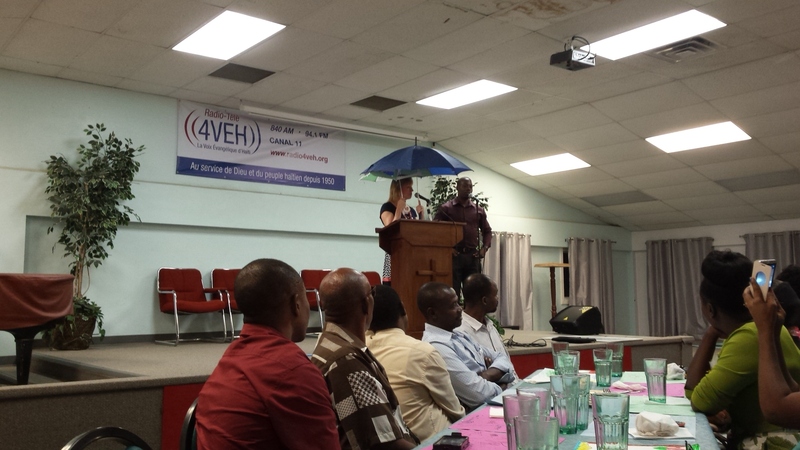 Each one is filled with wisdom from God’s word, but my favorite is the umbrella. Your books are very helpful and I enjoy giving them to others to read as well! Your heart for this ministry, and your prayers for each couple are so appreciated! It is evident that God hears those prayers and wants to bless our marriages. Thank you, Sister in Christ Jesus, for being such a faithful friend to me over the years! God bless your marriage, and your precious family as well!! We love you! Marge, thank you for your wonderful encouragement and for your faithful, powerful prayers. You are a precious blessing! Yes, we will keep praying for one another, and God will dazzle us as He loves us well.